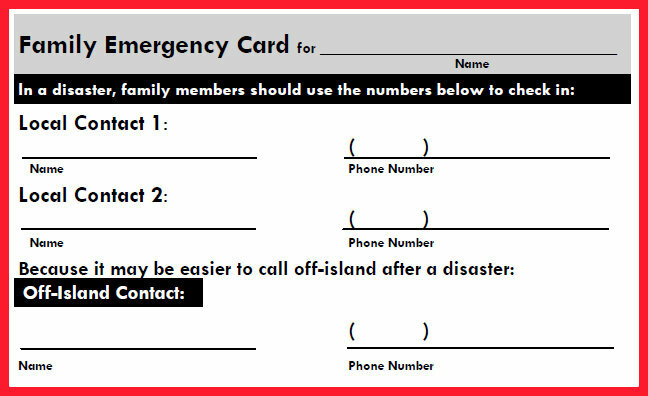 A key part of preparedness is making sure your own family and all your employees’ families are ready with an emergency supply kit and a plan complete with meeting places and emergency contact numbers. 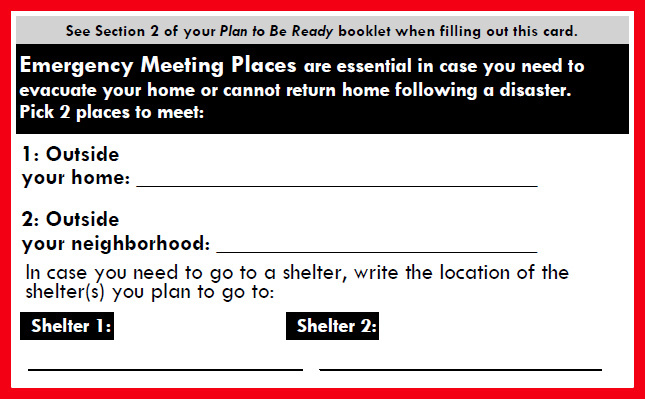 A good place to start is with a checklist or planning guide. 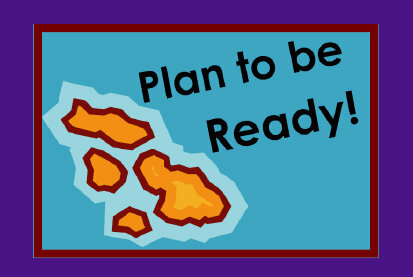 A coalition of Hawai‘i organizations and agencies has created a special preparedness booklet called “Plan To Be Ready.” Filling it out is an excellent way to get your family and all your employees ready for an emergency.